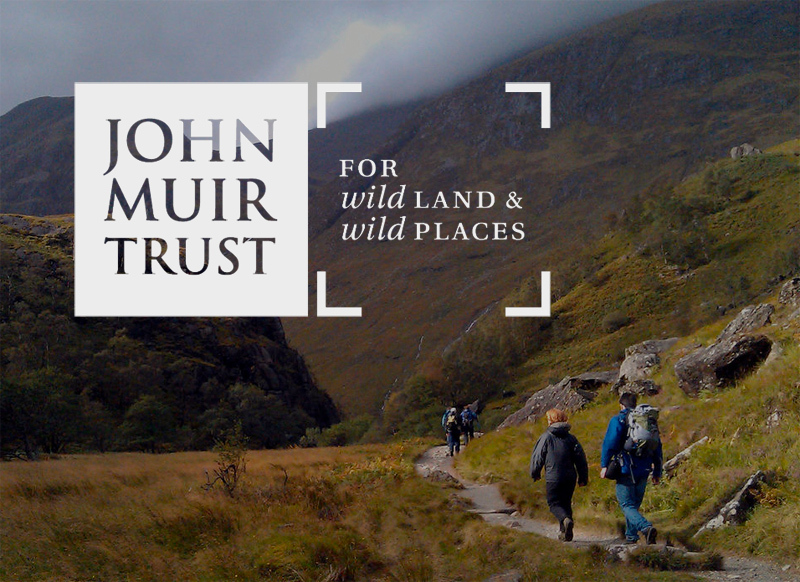 The John Muir Trust aims to safeguard wild land and promote awareness and recognition of the value of such places. It does this through ownership of eight properties in the Scottish Highlands including Ben Nevis, Sandwood Bay-Sutherland, three estates on Skye and Schiehallion-Perthshire. It also partners with a number of community land-owning organizations including Assynt, Knoydart the North Harris Trust and runs its acclaimed educational initiative, the John Muir Award. Its support for the North Harris Trust recognizes that the mountains of North Harris represent one of the finest areas of wild land in Britain. It provides financial, practical and staff assistance, helping the North Harris Trust to manage, develop and conserve the assets of its 22,500 ha estate in a sustainable manner for the benefit of the community and the enjoyment of the wider public.